Abouyaaqoub used a vehicle to smash into crowds on Barcelona's famous Las Ramblas boulevard, killing 13 people and injuring more than 100. A 44-year-old Briton, believed to be of Indian-origin, is being hailed as a hero after he risked his life to comfort a young victim of the terror attack in Spain in which a van ploughed into pedestrians, media reports said. 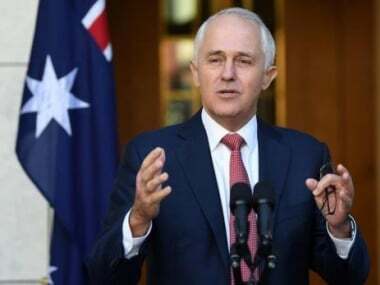 Australian Prime Minister Malcolm Turnbull on Sunday released details of the "strategy for protecting crowded places" to stay one step ahead of the ever-changing threat of global terrorism. Currently 'Breaking News' update is available on both Android and iOS. 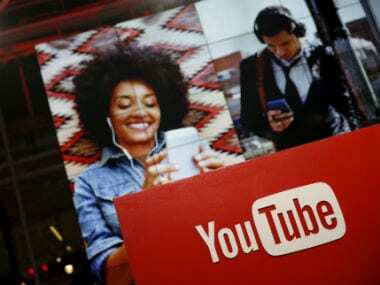 It is yet to be rolled out completely and seems to be rolling out in batches. 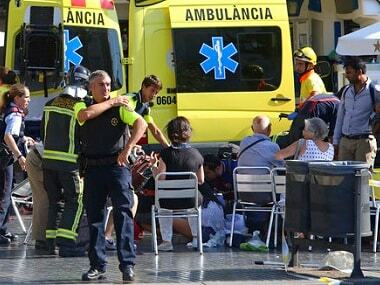 The United Kingdom stands with Spain following the "appalling" twin terror attacks in which at least 14 people were killed and 80 others injured, British prime minister Theresa May said on Friday. Facebook created a page, titled "The attack in Barcelona, Spain" which users used to "check in as safe". 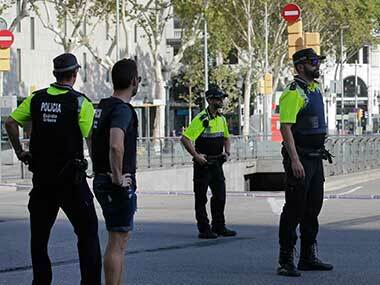 Spanish police said they have stopped a second attempted terror attack on Friday after an earlier one in Barcelona. They killed five persons in Cambrils town to foil the attack. 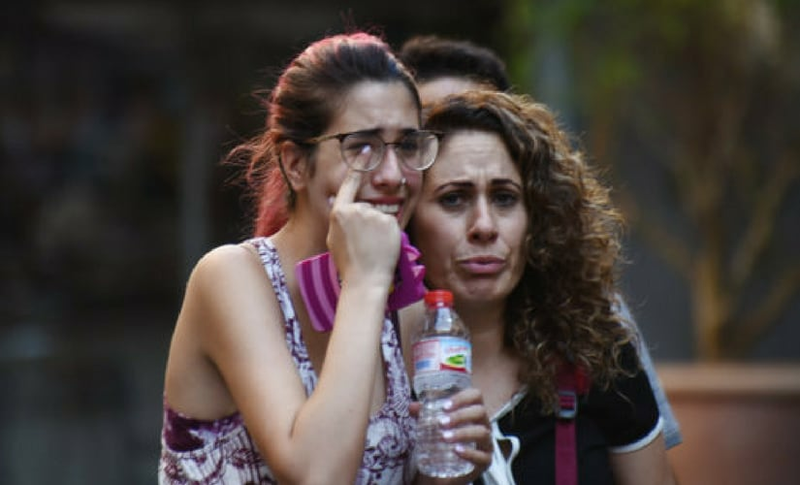 Thirteen people were killed and 100 were injured after a van veered onto a promenade Thursday and barreled down the busy walkway in central Barcelona, swerving back and forth as it mowed pedestrians down and turned a picturesque tourist destination into a bloody killing zone.